I am feeling a little bit under the weather, and although I did mention on my Twitter that I’ll not be blogging for the next couple of days whilst I get better, I decided no, no, no I’ll share with you all my recent purchase at Bobbi Brown because it’s an amazing purchase & I’M SO HAPPY I bought it whilst it’s there!!! 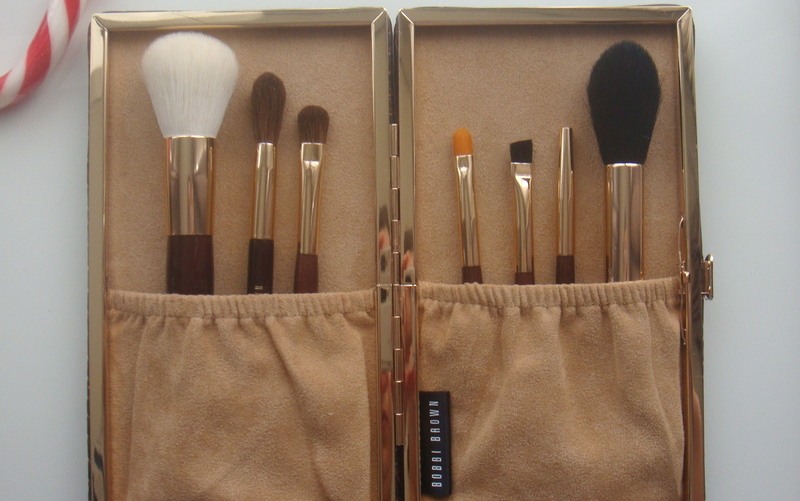 I recently picked up the Travel Brush Set From Bobbi Brown, and it’s a purchase I will never regret! The kind lady who served me at the Bobbi Brown store told me that it’s released once a year & I’ve had an eye on them since they were released so I decided that I will pick it up as I would regret it if they went in a flash :(!!! I’m a strong believer in getting the right tools, to let your makeup looking Magical. 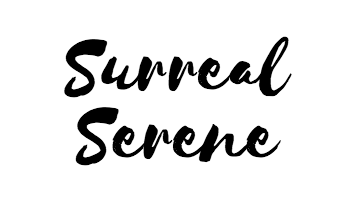 I am not a makeup artist and will get confused a little bit at all the different makeup brushes out there, but I have bought this particular brush set as it contains all the essentials brushes available to create a numerous amount of Makeup looks. 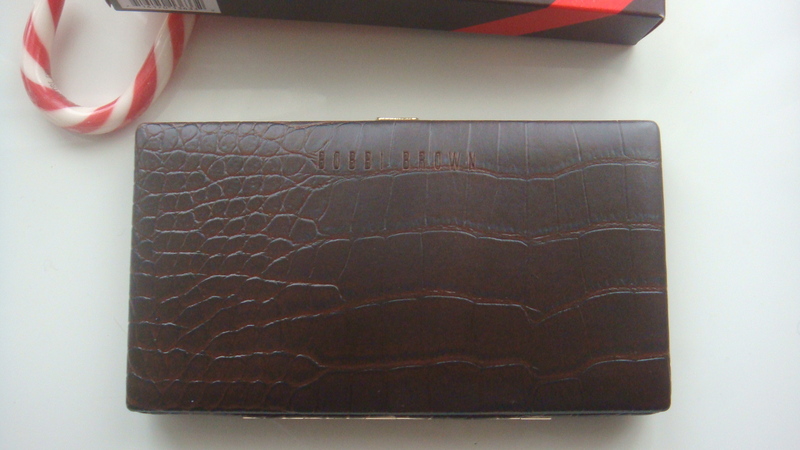 The case is stunning I really love the modern feel of the faux croc mixed with the Beige Compartment interior! 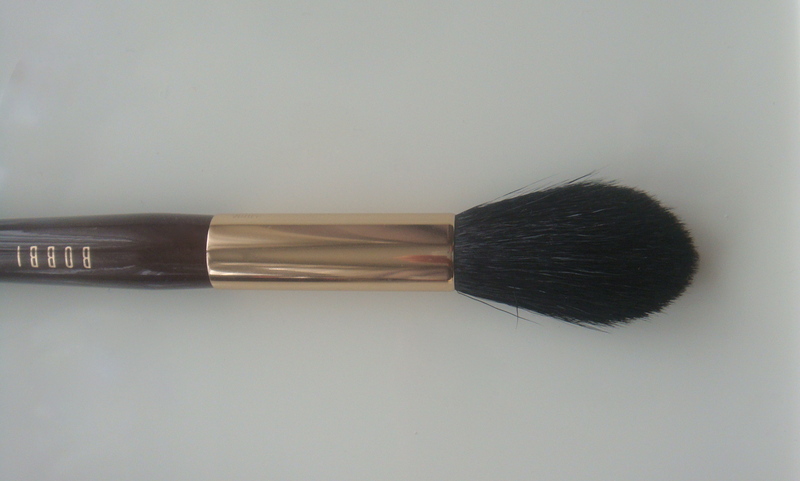 Very Chic & spacious, it will fit more than the brushes available inside the travel brush set! 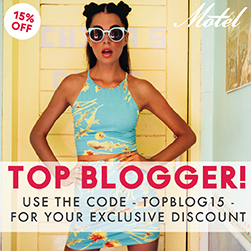 Before I end this lovely post, I wanted to talk about the price point! 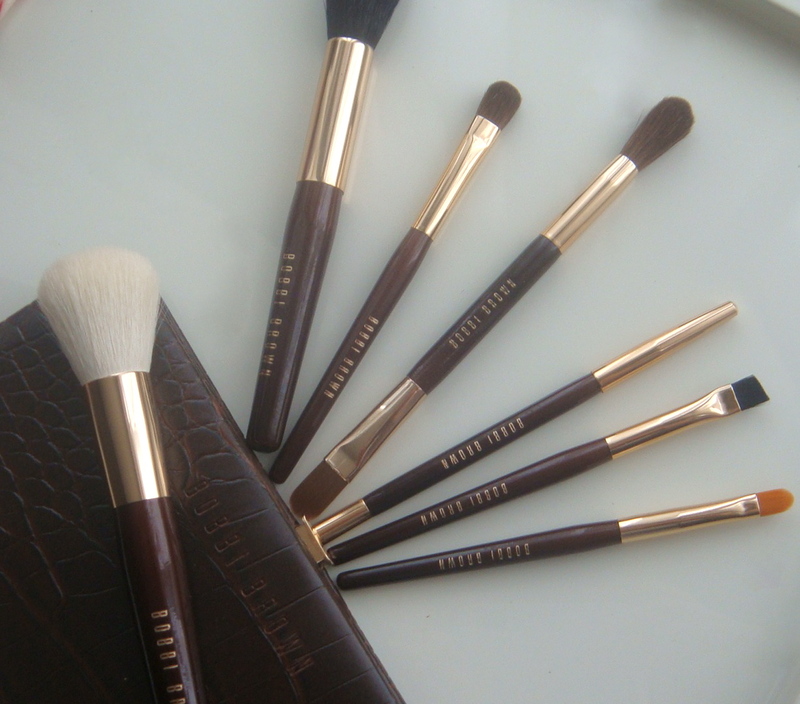 All the brushes Have normal sized Brushes (as the Bobbi Brown Brushes) you’d normally buy & considering a Bobbi Brown Powder brush alone is £30 you are receiving a generous amount of brushes (7 to be exact) You are saving Just over £90.00 from buying all the brushes individually!!!! How amazing is that!? So for that reason, and many the many more I’ve discussed above, Buying the Bobbi Brown Travel Brush set is definitely worth the investment! 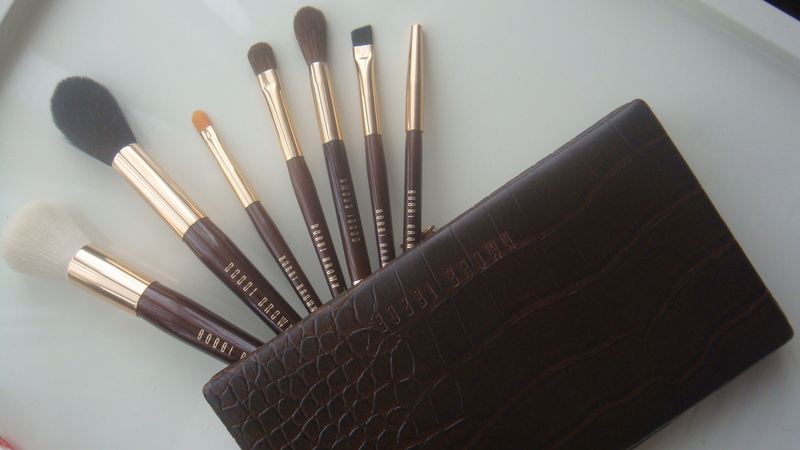 I hope you’ve enjoyed my |Bobbi Brown| – Christmas Collection Travel Brush Set Blogpost!!! 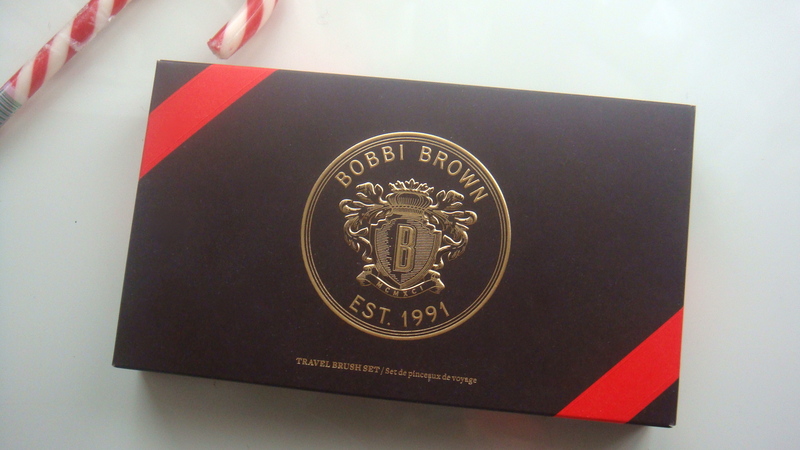 Have you bought any products from the Limited Edition Christmas Collection Bobbi Brown Collection? Totally love the collection, it’s so classy with the pouch! Hey sweeite, come & join my giveaway to Win Vitacost USD 75 X’mas Shopping Coupons At Luxury Haven!! 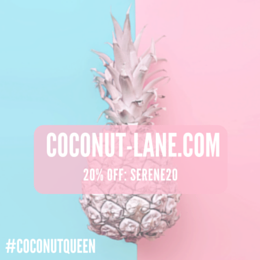 Hurry, giveaway ends in 1 day! These are gorgeous :O and they must last of ages! I keep having to change mine because they’re not that great, I’m starting to think I should invest in good brushes like these! Aww thanks so much you Sweetheart! 😦 I really wish you could get your hands on these brushes they are really worth the money! ❤️💋 xoxo The Case is Something else!!!!! 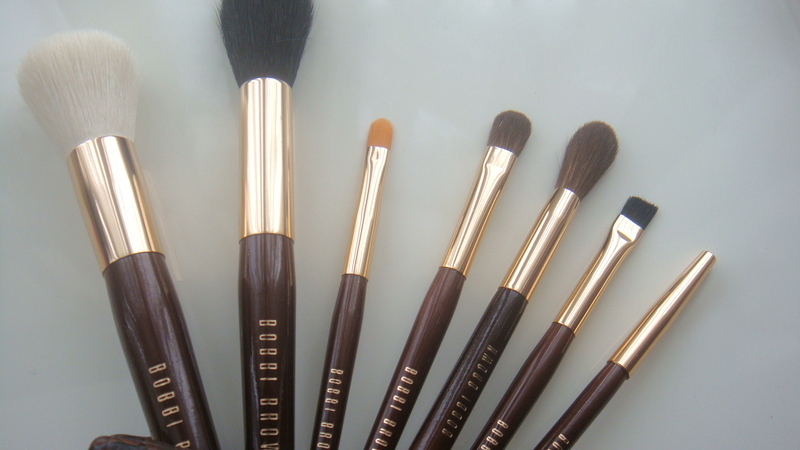 I love bobbi brown brushes!! Such a cute travel set! These look stunning! £90 is a lot but you’ll probably have them for years to come if you clean them etc properly. I love how they look almost vintagy! Looks like a nice set of brushes! I really need to buy some myself! Beautiful case! 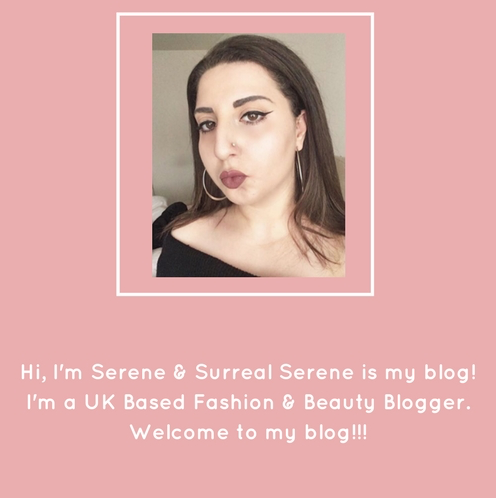 Love your blog.Try to follow you on Instagram, but you’re side didn’t bring up your page. Bobbi Brown always do so well. All their items are just so classy! I am SO in love with the case! 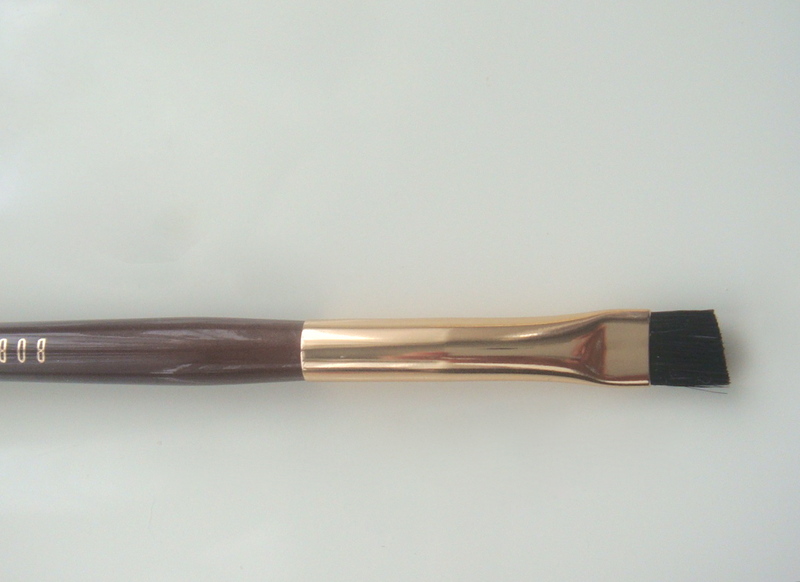 It’s beautiful how it completely matches the handle and ferrule of each brush. 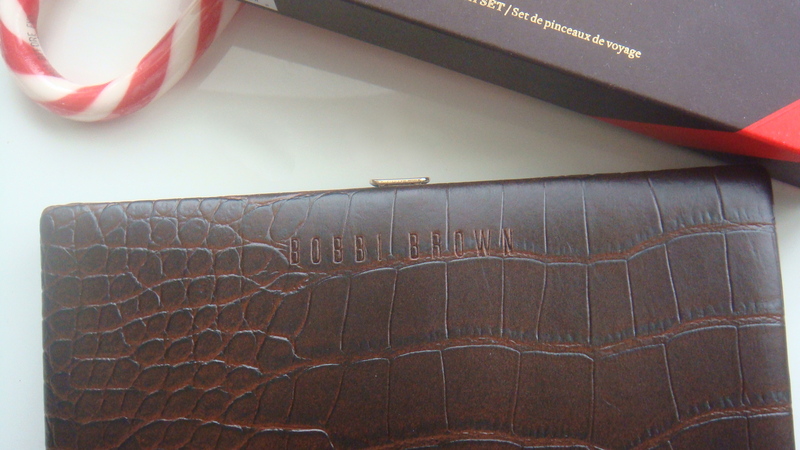 You can always count on Bobbi Brown for stylish packaging, I guess! Absolutely gorgeous brushes! Thanks for posting! Hey hun! I just nominated you to do the Autumn/Winter Tag hehe 😉 Hope you check it out! Oh I’m so jealous!! 🙂 Looks like an amazing kit, enjoy babe! I already have quite a few makeup brushes so I can’t really justify to buy this set but it looks stunning for sure. It’s really good value for money! Lucky you! That case IS stunning. 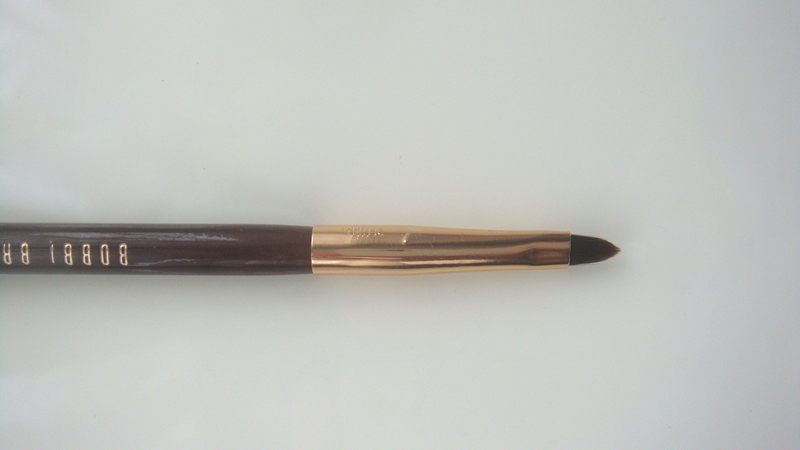 So classy and very old Hollywood – I want the brush set for the case alone, hehe. Wow what a lovely set!